What is the difference between difficult and hard work? Before I try to answer I would like to share my opinion about a fashion to working smart. 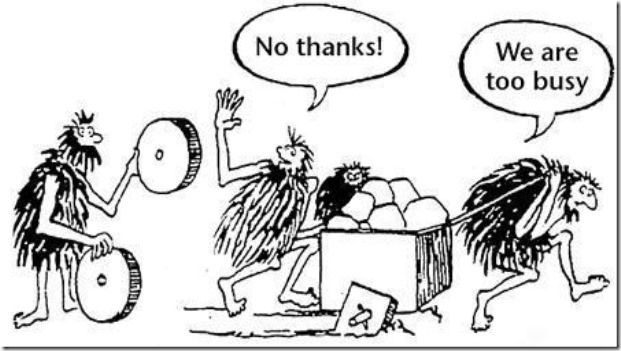 Nowadays many companies encourage their employees to work efficiently. It is said that smart work is our individual choice and … that’s all. So, how to work smart? Let’s talk about example. How to work smart in such environment? What’s the problem? In my opinion smart work isn’t our individual choice. To work efficiently we need well organized company and team. Of course, we have to be honest and work as good as we can. Otherwise our work will be very hard. Finally, difficult work means challenge for our brain. This is the difference! Be brave. Talk with them. 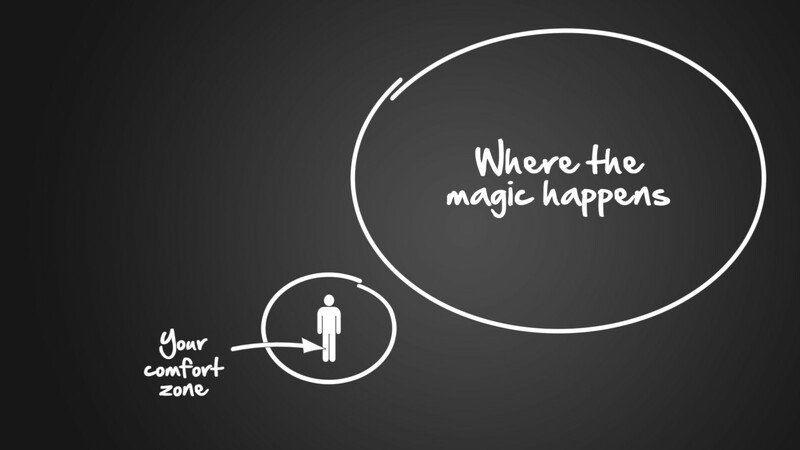 Courage to fund a company. Courage to be an employee. Courage to stand out from the crowd. We should be very brave to sell our products to the customers, to design and develop them. Only brave people create totally new designs. It is obvious, that without courage we will never get further than we are now. 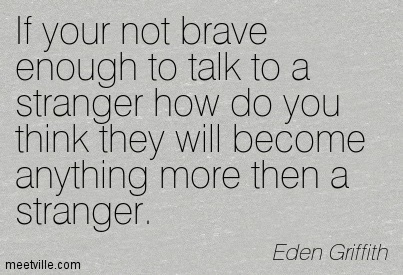 However, the most important is to have enough courage to talk with other people e.g our team members or our leaders. 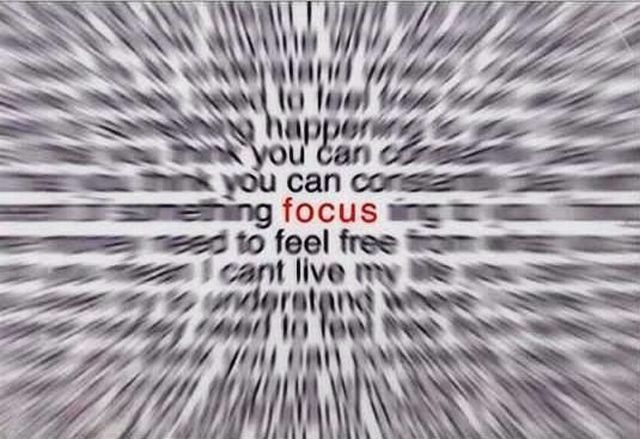 Stay focused at your work! Are you sure? How to stay focused at my work? Is it what my company needs? Is it what my team needs? Is it what I need? Last week I wrote about the Agile methodology. 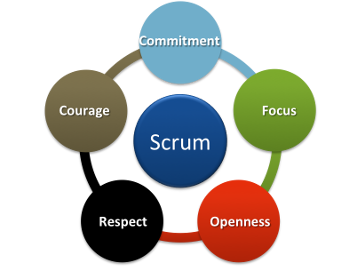 In the next several posts I will write about the Agile values. Many of them will be common for different teams e.g associations, non-government organizations, music bands, startups, small companies and international corporations. Moreover, it won’t be very surprising if I say that people are able to work without any commitment. For this reason, we will also work for our parents-in-law. To be Agile or not to be? Agile software development methodologies (Agile Manifesto) are often compared with the traditional project management called Waterfall. People who do that, are trying to answer the question, which project management style is optimal and when we should use them. I recommend especially the infographic from Agile vs Waterfall article. The essence of the Agile are team and knowledge. The success of a project depends most of all on the skills, efficiency of communication and good team spirit. Manager should identify and eliminate the barriers to effiecient work. Often the most difficult are communication problems, for example lack of understanding the current needs. In Agile project we have to expect many, many changes. These are releted to current needs, often not inspired by company management. In Agile, it is hard to create stable work schedule. For some people it might be very annoying. Moreover typical Agile team hasn’t got fixed hierarchy. Agile team is able to cope with any problem if people know each other and cooperate. Each team member tries to handle tasks that best suit its competency. This is the reason why knowledge is very important here. Agile management might be a good choice for R&D projects. From the point of view of the company, Agile methodology might be in conflict with the expectations. Company management want to get an information about: when it will be ready and how much it will cost. It is required to start the advertising campaign or plan other activities. Is Agile project management possible and efficient?